Aside from taking care of our kids, we parents also love to read guides to make sure that we are raising our kids the best way possible. Well, I am not saying that we lack the know-how to raise little kids but it would still be better if we read and get knowledge from written publications and experiences from other parents. Bella is my first born which means I really need help to start with. So, aside from conversations with my Mom and with other parents as well, I resorted to reading. That includes books, magazines, blogs and other online resources. So, for today, we will be giving you a chance to get good reads from one of the most famous and well-trusted magazines when it comes to parenting- the Parents Magazine . 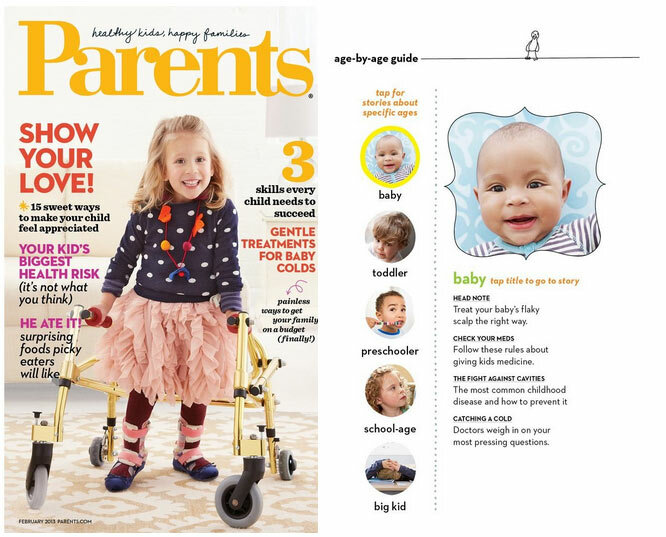 You'll get helpful articles right under your fingertips for this free to download application will let you browse into the pages of Parents Magazine . Below is a sneak peak of what you'll be getting when you download this free app. So, what are you waiting for? Download your Parents Magazine app now. Parenting and other fun kiddo stuff is within your reach. Also, from within the app, you can get your Parents (1-year auto-renewal) . A one year subscription for the magazine which means you'll be getting printed copies of it and free digital copies, too. Sounds great right? Go get yours now. 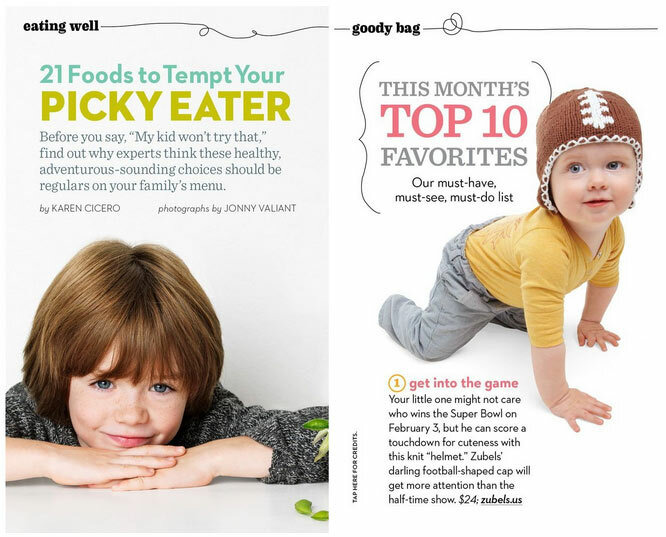 Some other free magazines about parenting and babies are "Baby Talk" and "American Baby". Just search them on Google and have free copies sent to your house. 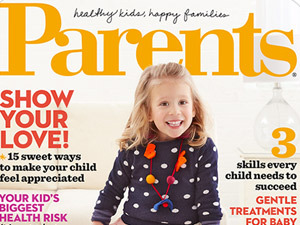 "Parenting" is their mother magazine company and only costs a few dollars a year if you want to get that one as well.